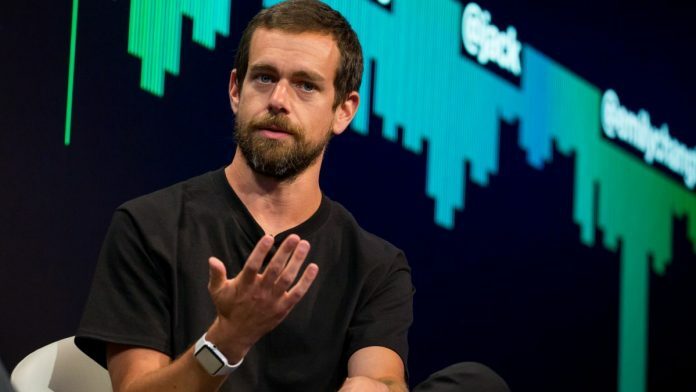 The parliamentary committee took serious note of Twitter CEO Jack Dorsey not appearing before it for the earlier summons. Thakur said Dorsey and other representatives have now been “summoned” to appear before it on February 25. Twitter had earlier cited “short notice of the hearing” as the reason for its top executives not not appearing, despite being given 10 days to travel, the sources said.